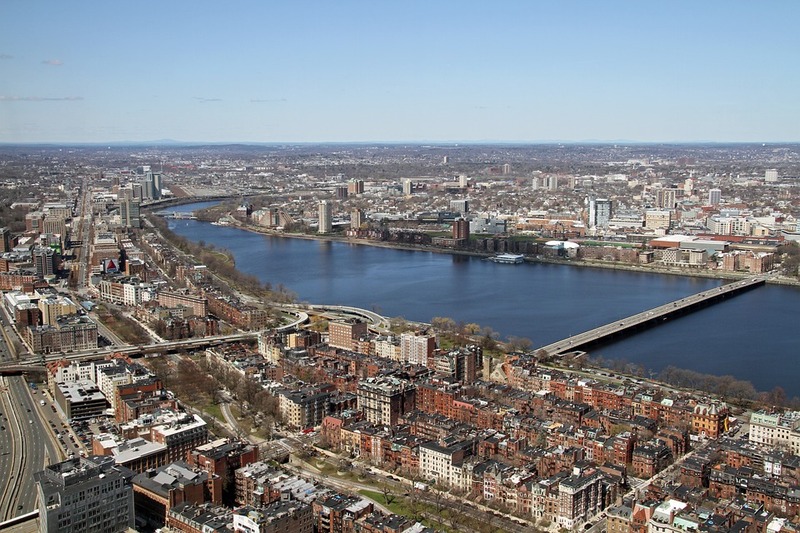 With several cleanup and beautification projects completed, the Charles River Basin in Boston, Massachusetts has undergone a significant transformation process. And while favorite parks within the area are still well-maintained and frequently visited by locals, a few new parks have been created to offer unique experiences for the city’s growing population as well. To enjoy the natural scenery of Massachusetts in one of these peaceful grounds, here are a few public parks to visit on your next trip to the Charles River Basin. 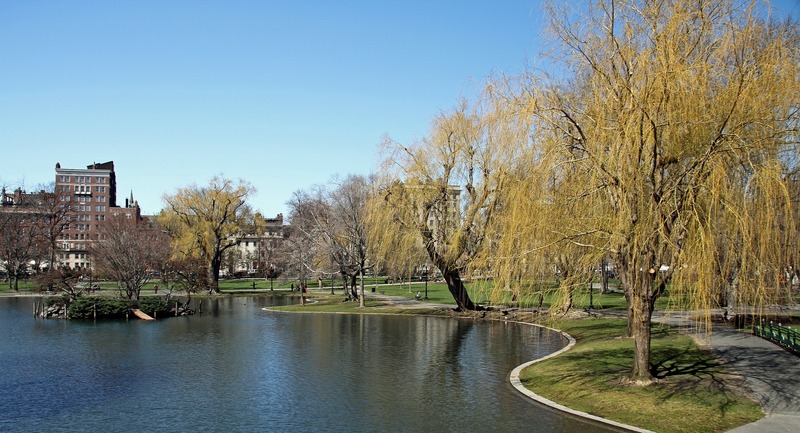 The Boston Public Garden is a formal and meticulously groomed park. As the first public botanical garden in the United States, the grounds cover 24-acres from late spring to mid-fall with greenery from Victorian inspired gardens of trees and flowers. 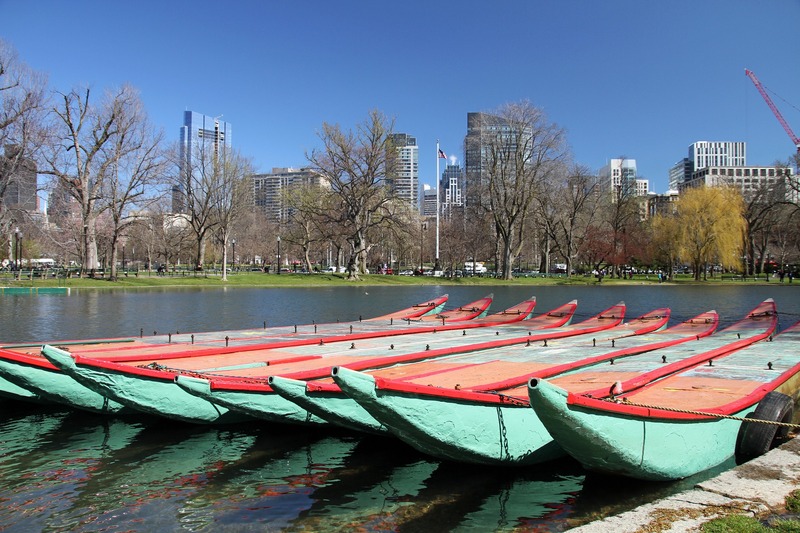 While it’s not located directly on the banks of the Charles River, a winding pond flows through the area and offers swan boat rides in the summertime for $3.50 per rental. Visitors can also enjoy strolling through the lawns, picnicking in the grass, or exploring the 40-minute self-guided tour that the garden provides. Directly across the street from the Public Garden is the Boston Common, which is the oldest public park in the United States. It was founded in 1634 and is steeped in the history and struggle of the civil rights movement. Transformed from a civil gathering venue into a well-designed plaza with tree-lined malls, Victorian gardens, and fountains, the Common is a great spot to spend a relaxing afternoon away from the city. 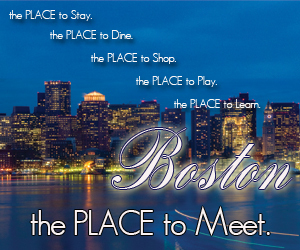 The grounds are open and free to the public, and a visitor’s center located on Tremont Street contains detailed information on the many historical gatherings and events that the park has held in the past. Herter Park is the largest section of open land on the Charles River Basin and can be accessed by Soldiers Field Road. Located directly on the Charles River, the park boasts of ample greenery and plenty of paved areas for inline skating and cycling. 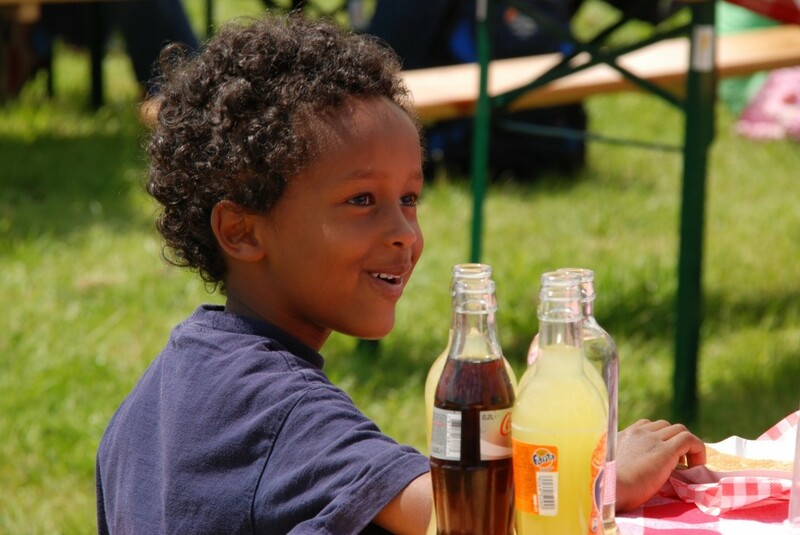 There are also picnic tables, volleyball courts, riverside meadows, and canoe rentals that are perfect for outdoor weekend fun. And with the new Artesani Playground installation for children to enjoy, it’s an ideal park for families. 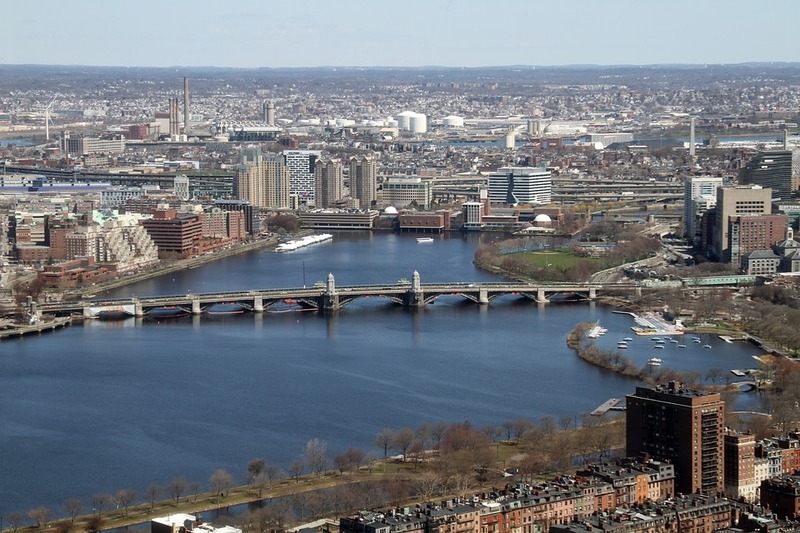 This new park on the Charles River is located on the Cambridge side of the basin. With a series of small islands that are connected by bridges and waterways, North Point is perfect for kayaking and canoeing. With its winding streams, the park is uniquely designed with curving elements to complement the river and give the grounds a less urban feel. It’s also landscaped with indigenous plants, sweeping lawn areas, a fountain with a spray pool, a large playground, and many paved paths. You can access North Point from Monsignor O’Brien Highway or by walking from the Museum of Science or pedestrian access from Cambridge. While the frigid temps keep most of us bundled up inside for the winter months, Boston’s moderate temperatures the rest of the year allow for plenty of opportunities to get outside and enjoy these beautiful park spaces. 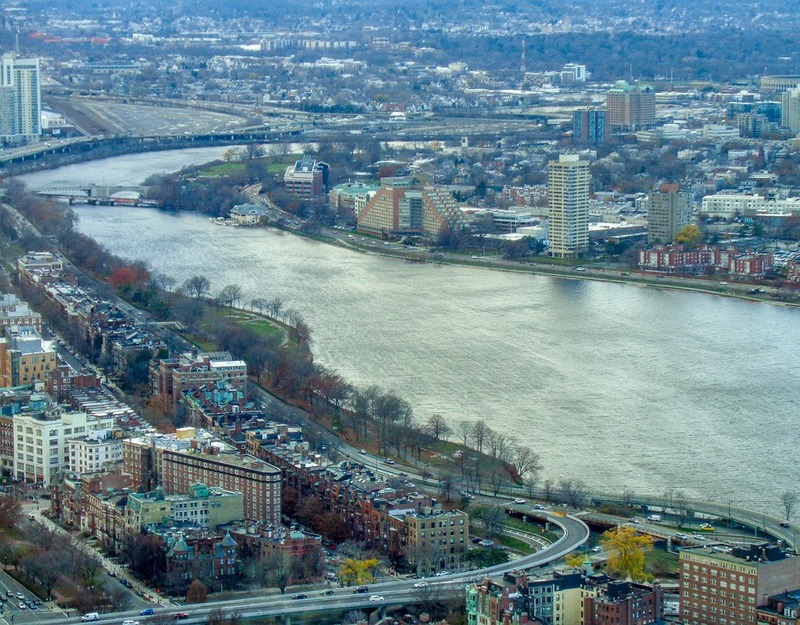 Whether you enjoy running the trails of the Public Garden, splashing down at the Artesani Playground, or launching a kayak at North Point, the Charles River Basin offers Boston residents abundant ways to get moving and stay in shape.